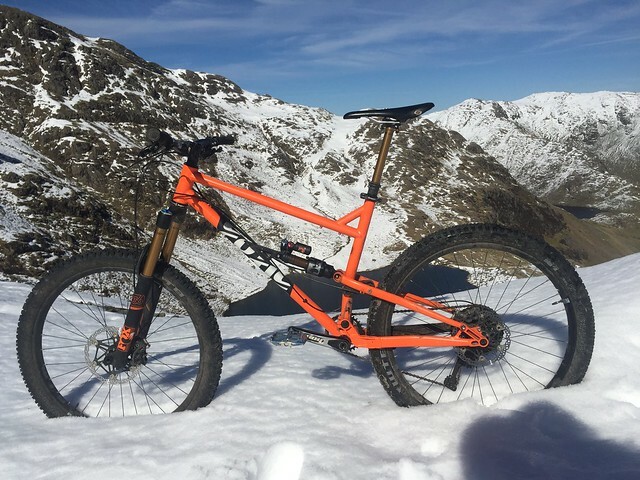 Ben Gerrish has been busy writing a review and article for Bikesoup Magazine about his Cotic Rocket. Advantage 1: I rolled up to their door, knocked on it and was instantly offered a cup of tea. Advantage 2: Cy, originating founder of the Cotic brand (Cy Cotic, get it? ), was keen to show me the new 29er version, The RocketMAX, before I 100% settled on the 650b model. He knew my riding style and approach to bikes from emails prior to my visit and thought it was something else I should put in the mix. 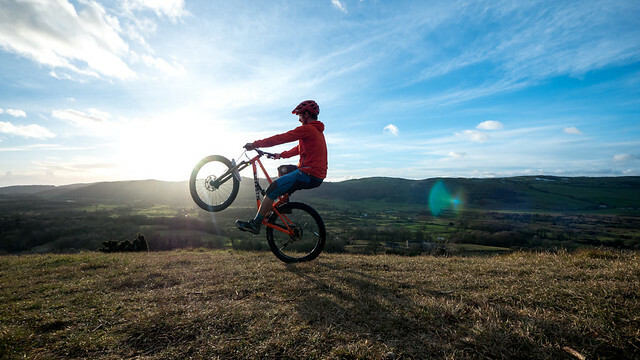 Advantage 3: Being based on the edge of the Peak District, they are lucky enough to have a perfect test track on the doorstep, and having their operations based out of one spot they have a test fleet of each of their bikes available to hand. Advantage 4: I’d chosen the wheelsize, but that only limited me to the frame. This is one of the most influential advantages of the smaller, more personal bike brand, in that nothing is set in stone. Although they provide stock spec bikes available to buy from the website, they have accounts with all the usual suspects, which allows you to create your dream build. Advantage 5: You can speak with any one of the dudes working there, if you have an on going build, chances are they’re all aware of it. The blue pedals to match your top caps and headset cups, the cheeky colour coded bolts on your brake callipers. All fixable before its delivered to your door. There is also a vast selection of components available within a stones throw of the Cotic base; Burgtec, Hope, Hookit Distro, all on call to help ensure that dream build is… well… dreamy. Advantage 6: A little leftfeld, dependant on your taste in bikes, but no.6 is close to my heart. Cotic are a small, independent brand, they’re not creating bikes that simply tick boxes, they don’t all “look like a trek”, not that I have anything against Trek, but the Cotic Rocket is a unique looking beast. From the seat tube forward you’re basically riding their cult status BFe hardtail frame as far as aesthetics go and from the suspension back-end you’re into the realms of a visual masterpiece. A steel constructed front triangle and seat stay, mixed up with an alloy chain stay gives just enough stiffness, in all the right places, making it ready to take on whatever you can throw at it. Advantage 7: they have a travelling demo fleet, and you get to spend the day razzing about with Sam. So there you have 7 advantages to keeping it British, buying local, talking to real people and getting yourself a real razzable bike.